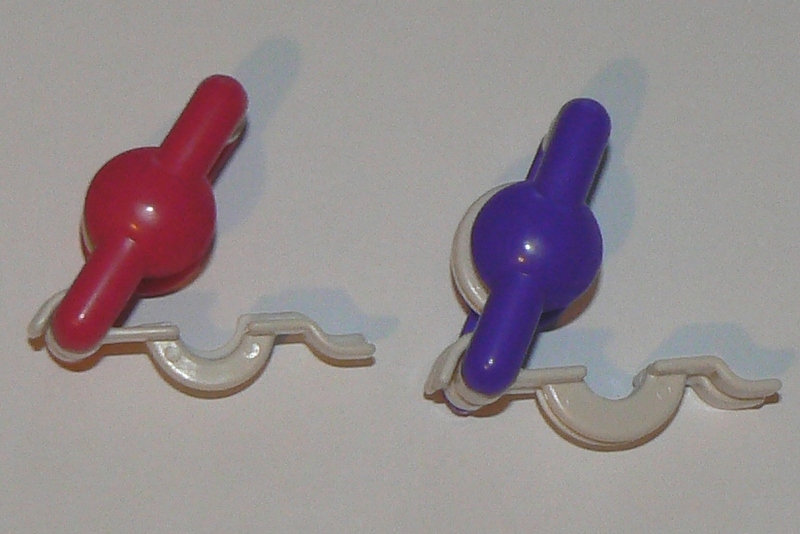 Extra Small pompom makers 0.75 in (20mm) & 1 in (25mm). 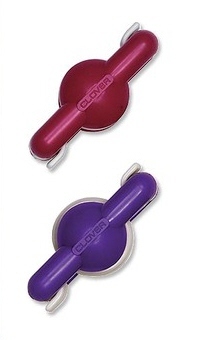 This is 2 extra small size pom pom makers from Clover - Beautiful Pom-Poms made easy. This is for 2 Pom-Pom makers size 0.75 inch 20mm and 1 inch 25mm. Perfect for decorationg scarves, gloves, sweaters and other accessories. It is easy to use and you will be amazed how quickly you get a good shape Pom-Pom. Just wind the yarn around the arches, cut the yarn, tie with yarn, remove pom-pom maker and trim loose ends to shape. I have other sizes available Extra Large, Small & Large.